According to reports the passengers, mostly women were on their way from Enugu to Lagos when they were intercepted around Ore, Ondo State, and whisked away to an unknown destination. 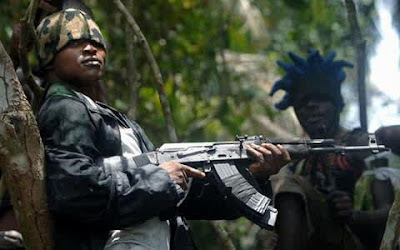 Sources have also made it known that the kidnappers had since contacted the victims’ families, demanding 10 million Naira ransom for their release. The Nigeria Bar Association, Abuja chapter, had last week confirmed the ugly incident, calling on relevant security agencies to help rescue the victims.